Munich Happy Hour returns with a new format! This time we offer you an opportunity to give a one-minute pitch to introduce your company or project to the WeWork community. Of course, beverages will be rolling. Why not bring a colleague or friend? both physical and virtual offerings. 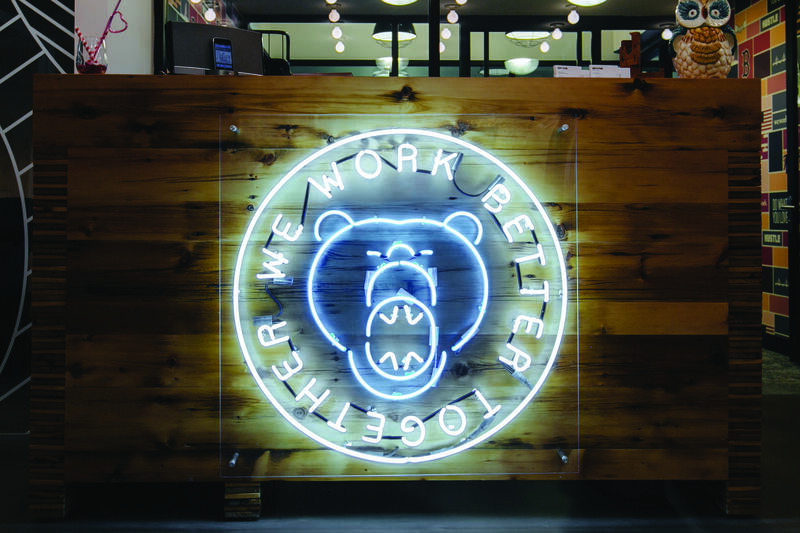 Come take a look at our new locations WeWork Oskar von Miller & WeWork Neuturmstrasse, opening July 1st and August 1st. Do you wish to take a 1-minute pitching slot? The team will reach out to you to confirm your slot.